The Girls Inc. 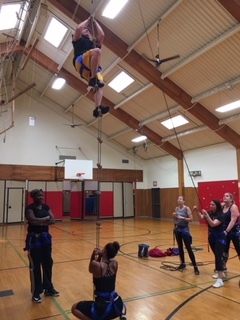 Adventure Course is designed to help other organizations and businesses improve teamwork, goal setting, communication, problem solving, creativity, leadership and team morale. 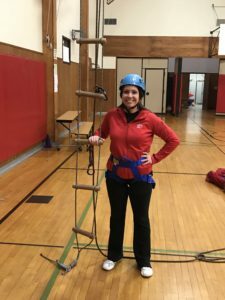 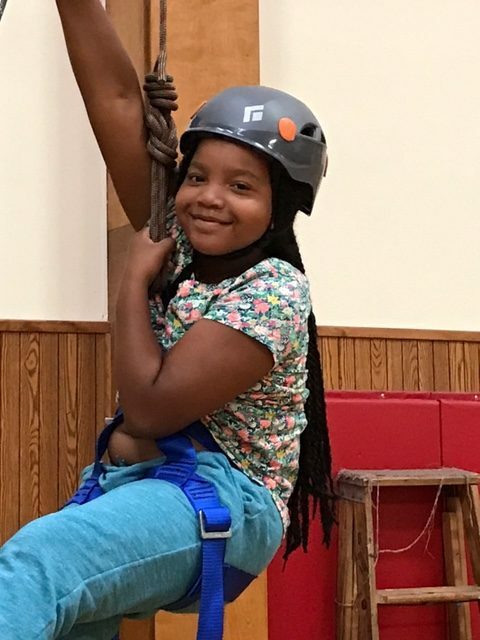 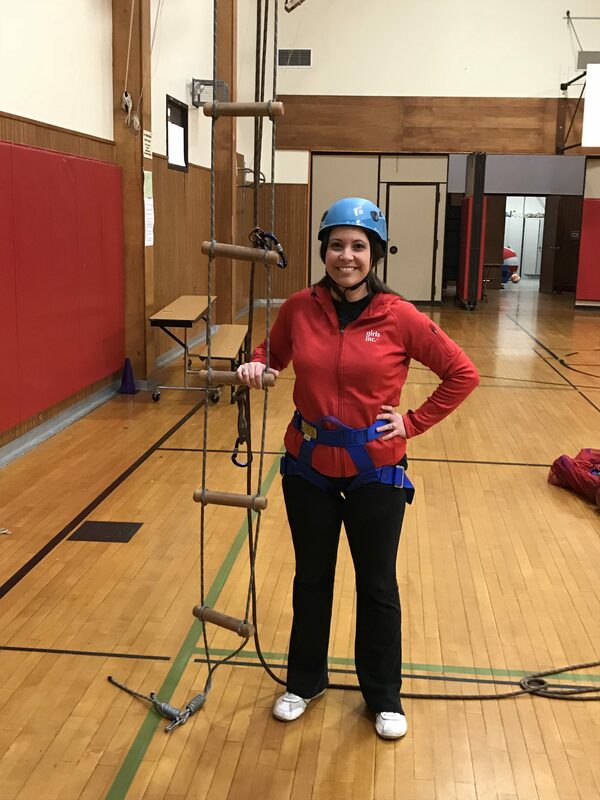 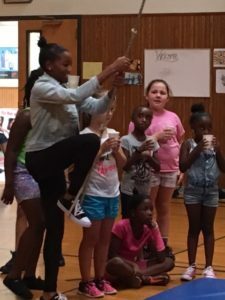 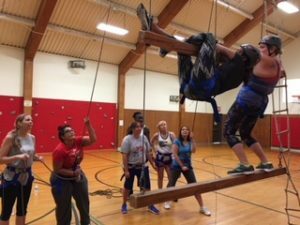 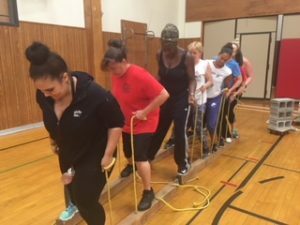 The Adventure Course instructional team is made up of Girls Inc. staff who have all participated in professional adventure course training. 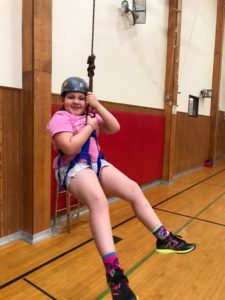 The Girls Inc. 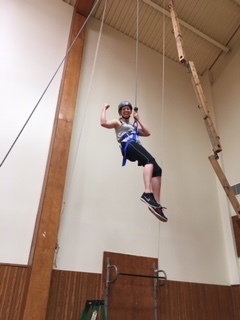 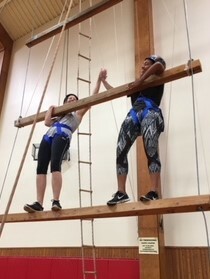 Adventure Course includes non-traditional warm ups, group games, activities on high and low elements, activities to build trust and creative thinking skills. 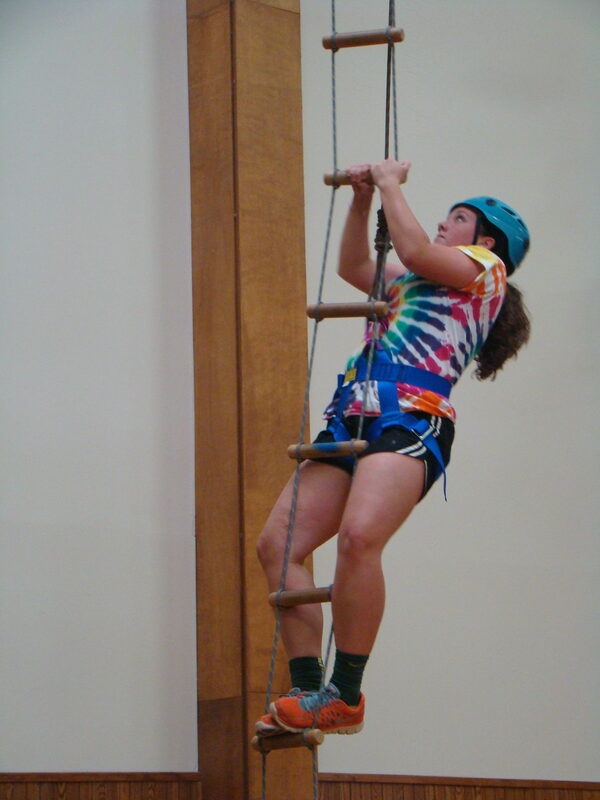 Graduates tell us they have gained insight and confidence as a result of the program. 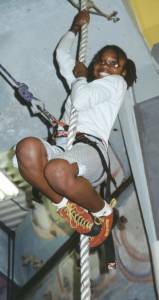 Each of the packages below can be customized to meet the needs of your group. 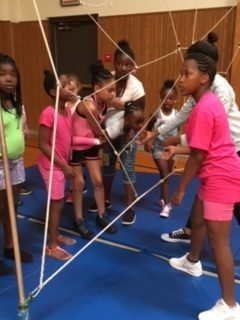 Our trained Girls Inc. staff will develop a challenging workshop that will help each member of the group meet his/her goals. 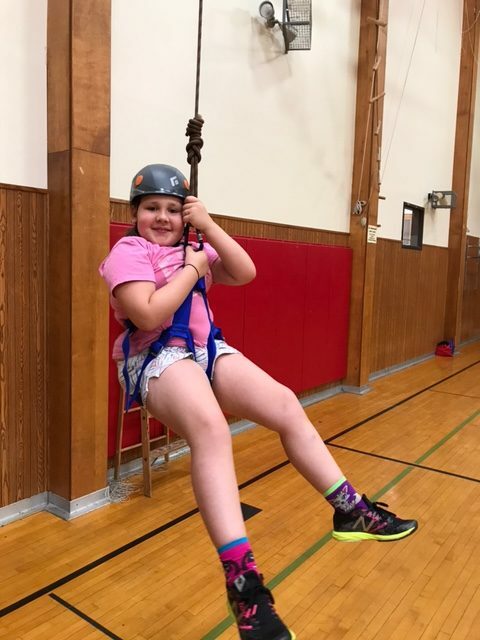 The package that you select and your answers on our questionnaire, will determine the types of activities & challenges that your group will participate in. All of the activities focus on teambuilding, or individual challenges, problem solving, trust building and communication.